2016 was the deadliest year on U.S. roadways in nearly a decade. Still, every day, millions of people engage in high-risk behavior behind the wheel. Sometimes, in addition to the high price of injuring someone or taking a life, it can land a driver in prison for many years. Vehicular homicide, also known as vehicular manslaughter, is a crime that occurs when a driver causes the death of another person through negligence or reckless driving. The types of and punishments for vehicular homicide vary by state. In Pennsylvania, there are two types: Homicide by Vehicle, which is a type of manslaughter, and Homicide by Vehicle While Driving Under the Influence (DUI). Homicide by Vehicle is a third degree felony and type of manslaughter. 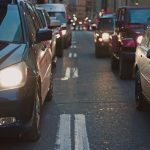 If convicted, a motorist can face up to seven years in prison and $15,000 in fines for unintentionally causing the death of another person by breaking a traffic law or driving recklessly. Homicide by Vehicle While DUI is a second degree felony that results from causing the death of another person while driving under the influence of alcohol or another controlled substance. A conviction generally means up to ten years in prison and $25,000 in fines. To be charged with Homicide by Vehicle While DUI, a Blood Alcohol Content level is not necessary. Reckless driving can be attributed to alcohol or other controlled substances with other evidence, such as eye witness accounts of the individual consuming prior to the incident. In the event that an automobile accident causes severe injury, do not attempt to move the injured party as this could cause further damage. Immediately call 9-1-1. If the driver or passenger of another vehicle gets confrontational, do not engage – back away, tell the person to leave you alone, and wait for authorities to arrive. 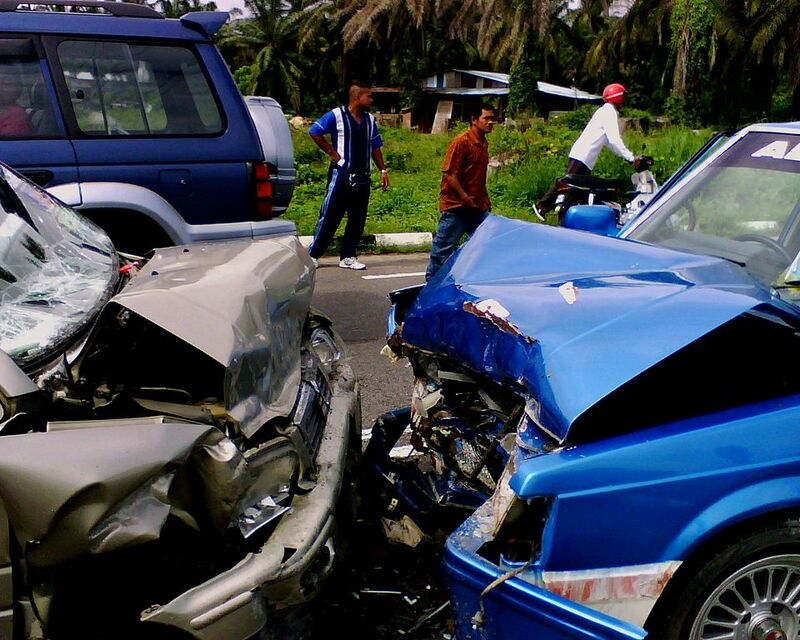 Stay with the injured person, remain calm and reassuring. If the accident results in the death of your loved one, there is nothing that can replace your loss.  If seeking justice, call on the experience of Pittsburgh automobile accident attorneys at Pribanic & Pribanic. Your consultation will be free and confidential. Dial 1-800-392-4529 or contact us online here. Melissa Troutman is a journalist, writer and vocal artist. She began full-time writing in 2010 as a newspaper reporter in her hometown of Coudersport, Pennsylvania before co-founding the investigative news nonprofit Public Herald, where she now serves as Executive Director. Melissa co-wrote, -directed and -edited the documentary Triple Divide (2013), which she also narrates with award-winning actor Mark Ruffalo. Follow her on twitter @melissat22. Have You Read The Cell Phone Radiation Warning?